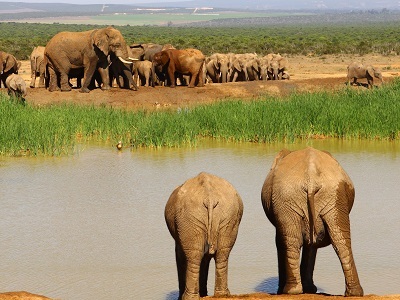 Beginning in Port Elizabeth, the first stop is the famous Addo Elephant Park for your first safari! 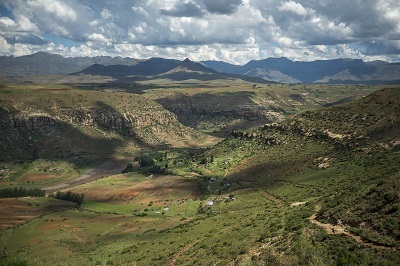 Proceed further north to Lesotho to enjoy the stunning nature, hikes and a visit to a traditional village. 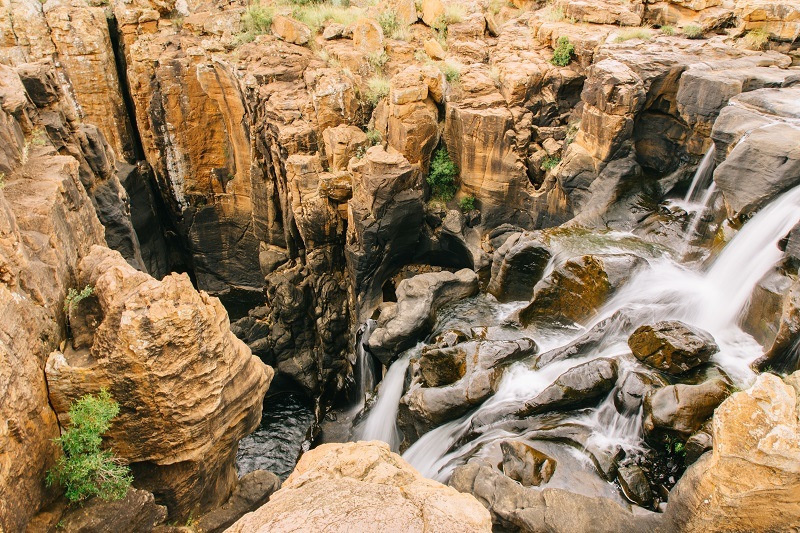 Next up, the Drakensberg Mountains, a UNESCO-recognised world heritage site. 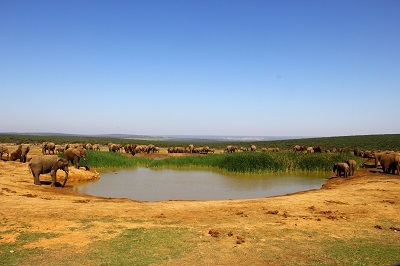 After all this breath-taking nature, it is time for some more wildlife. 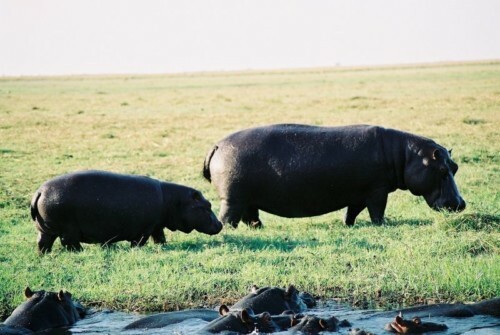 In St Lucia you will visit the Hluhulwe-Imfolozi Game Reserve and in Swaziland the Mlilwane Wildlife Sanctuary. 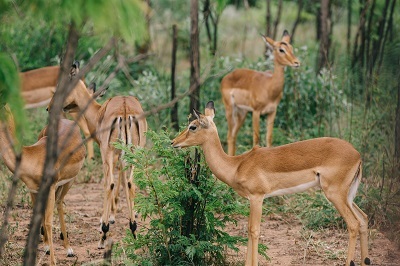 Finally, you will enjoy the well-known Kruger National Park, returning to Johannesburg via the scenic Panorama Route. 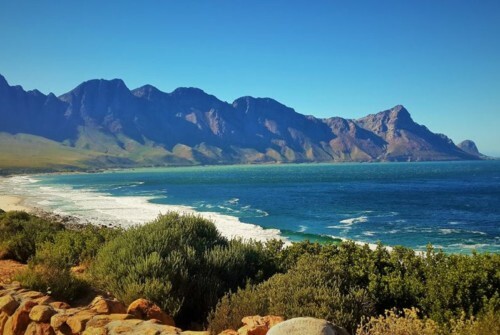 combine this with a Garden Route tour for the perfect South African Adventure. Book Now. This trip is also available in reverse order if you wish to start in Johannesburg and finish in Port Elizabeth. "Twice Per Month. 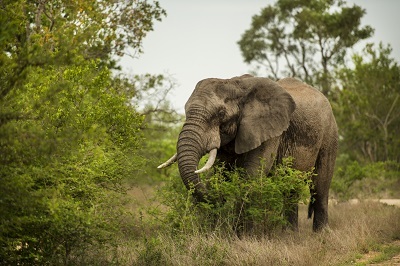 Contact us for exact dates"
Addo Elephant Park, Graaff Reinet, Lesotho, Drakensberg, Durban, St Lucia, Swaziland, Kruger National Park, Panorama Route. to visit this historic capture site, marked by an impressive sculpture in honour of “Madiba”. 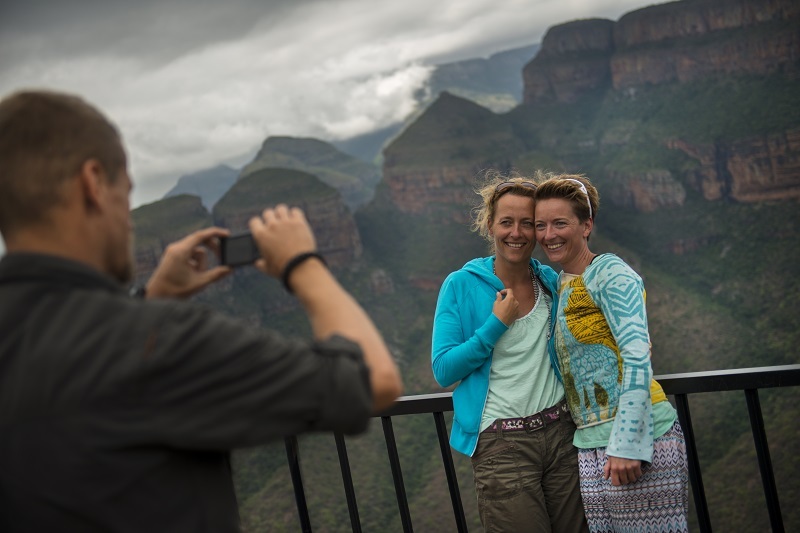 We will also stop at the Howick Falls to listen to the power of the falls and take some photos at the view point. Then it’s onto the bustling city of Durban is South Africa’s largest port where you will have time to stretch your legs with a stroll along the promenade before heading for our final destination, St Lucia. 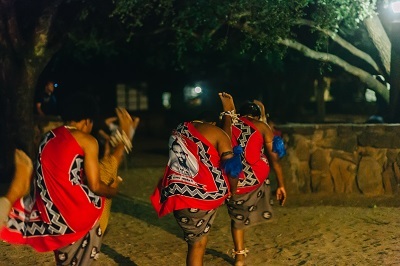 This evening we enjoy a Zulu cultural experience, sampling the local beer and will be taught the basic Zulu language. 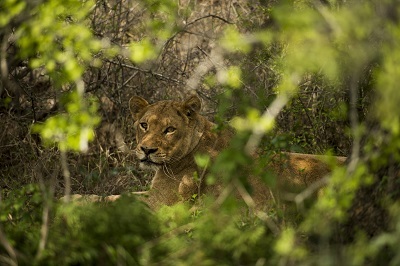 Endless hours of self-guided exploration within the small 4560ha Mlilwane sanctuary are possible due to the relative absence of dangerous game. 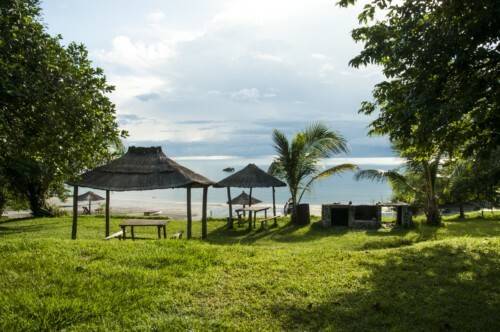 This morning our guide will lead us out on a nature walk to explore the “ Nature Trail “ which provides interpretation of historical and environmental information of the area. 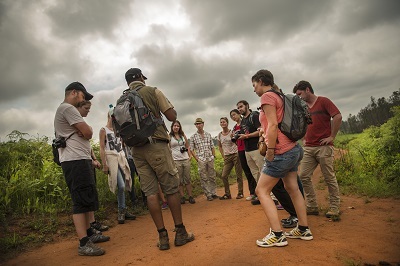 Later this morning, we embark on a 2-hour guided walk through the Esijeni community, allowing us a glimpse of life on a day-to-day basis. 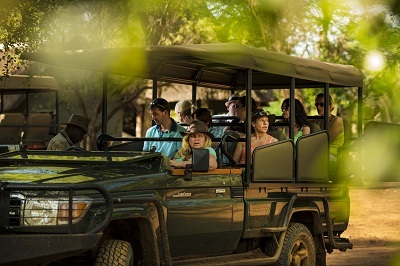 Setting off back to South Africa, we make aim for the Kruger National Park and begin with our first game drive as we enter the gates of the park. 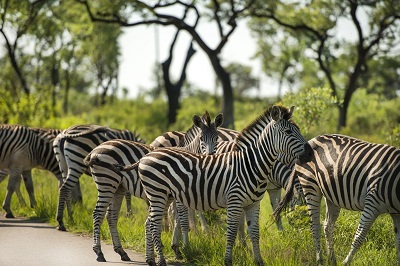 The Kruger National Park is South Africa’s flagship national park and sightings of the “ big five “ has become something of a quest for many guests. The Kruger NP has more that it’s fair share of animals and we will spend our time in search of both big and small. 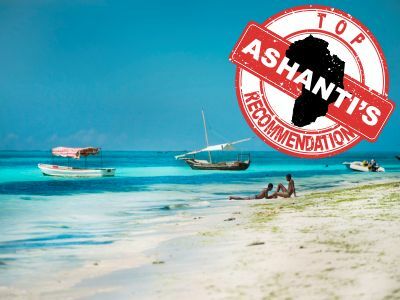 Meals as specified, accommodation, guides, included highlights and transport.